Sausalito. A fun place to Play. Sausalito. A soothing place to Work. Sausalito. A stunning place to Live. Sausalito. A relaxing place to Stay. 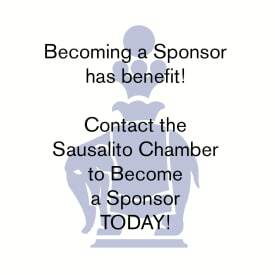 Welcome to the Sausalito Chamber of Commerce! 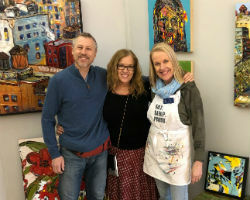 The Sausalito Chamber of Commerce has been in operation since 1945. A non-profit business organization with approximately 300 members, the Chamber has been an active force in the community, providing resources, leadership and networking opportunities for members. Our goal is to ensure a healthy economy as well as the character of our community, with respect for our fragile bayside environment and to always promote social equity. All of these factors must be in balance for business to thrive. 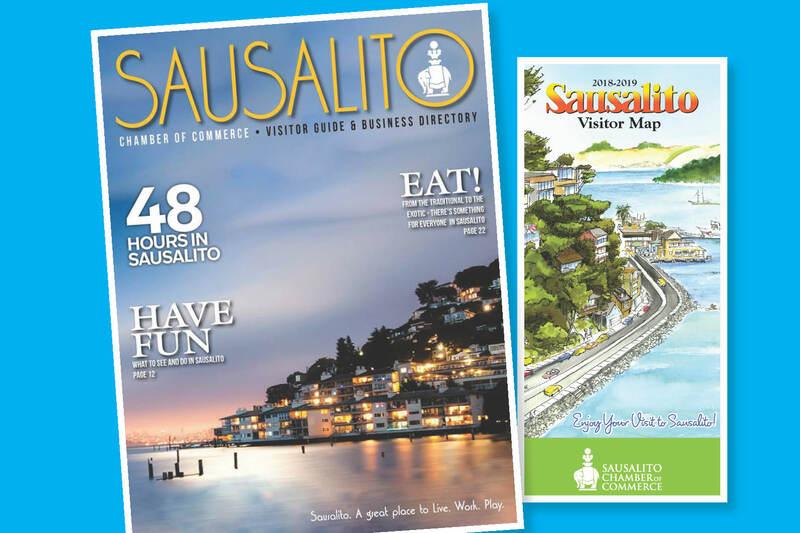 The Sausalito Chamber is happy to announce that now is the time to place your advertising orders for both the Visitor Map and our new Directory & Guide. Reserve your space today! 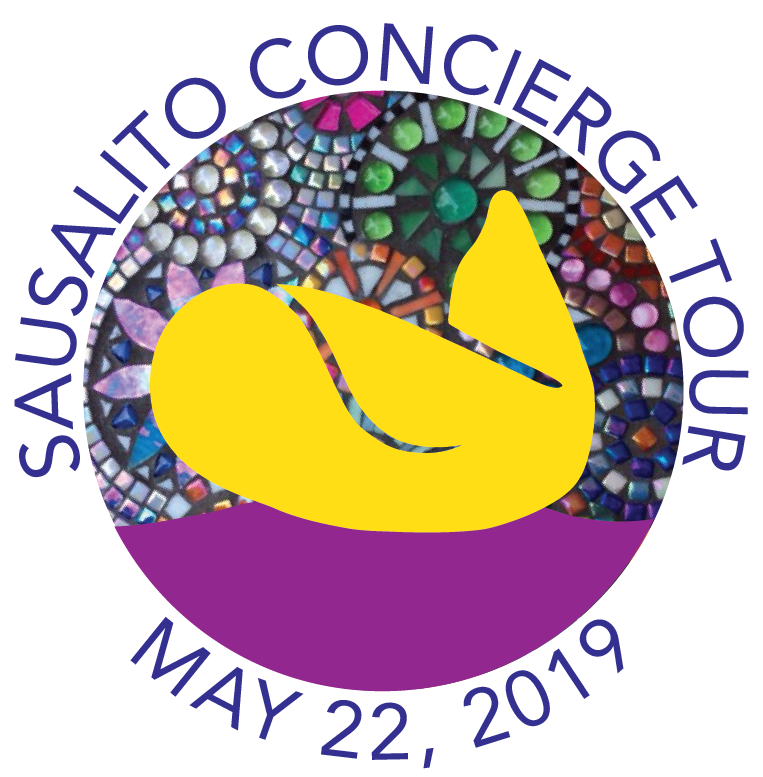 There are endless things to do in Sausalito, whether you want to bike, hike, sail, shop or even just sit, eat and drink by the Bay—Sausalito has it all! Our local businesses–hotels, restaurants and retail shops as well as professional services generate more than 50% of the City’s operational budget. A strong, sustainable economy, ensures that the programs and services the city provide including: parks, public safety services, public library and infrastructure repairs such as street and sewer services are maintained regularly. Corporate Retreats, Conferences and Team Building. Quick guide of places to stay, things to do, events and more!